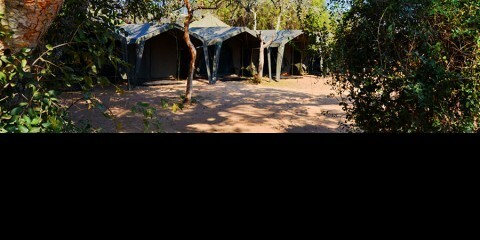 Explore one of the crown jewels of South Africa with our 4 Day Tented Kruger Safari. 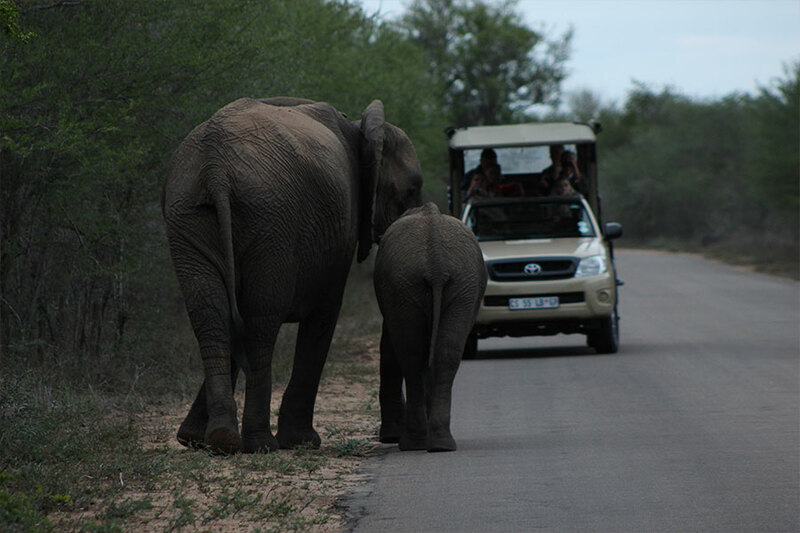 If there's one thing that you need to know about the Kruger National Park, it's that it's a seemingly-endless and distinctly beautiful park to visit with all manner of wildlife within its borders, including the famous Big 5 (lion, leopard, buffalo, elephant and white rhino) and more! 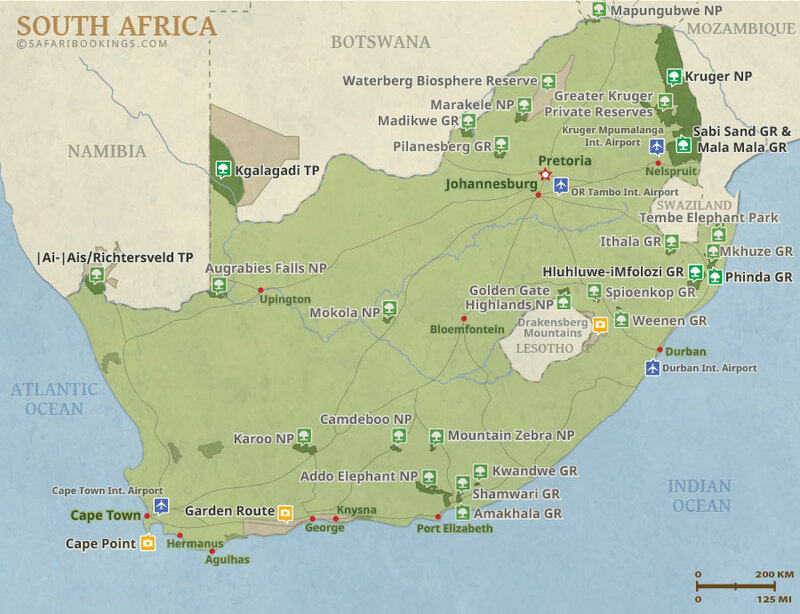 This tour is offered by Outlook Safaris, not SafariBookings. 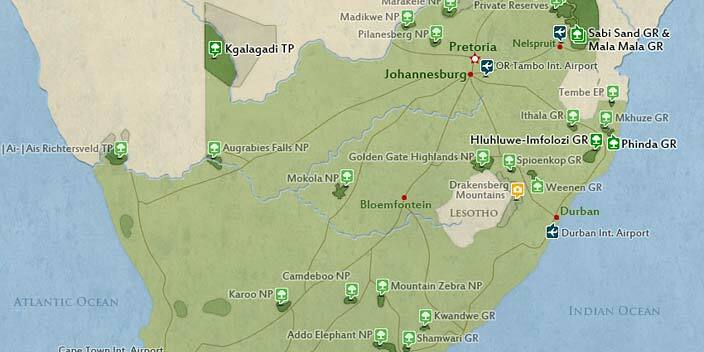 This tour is subject to the terms & conditions of Outlook Safaris.